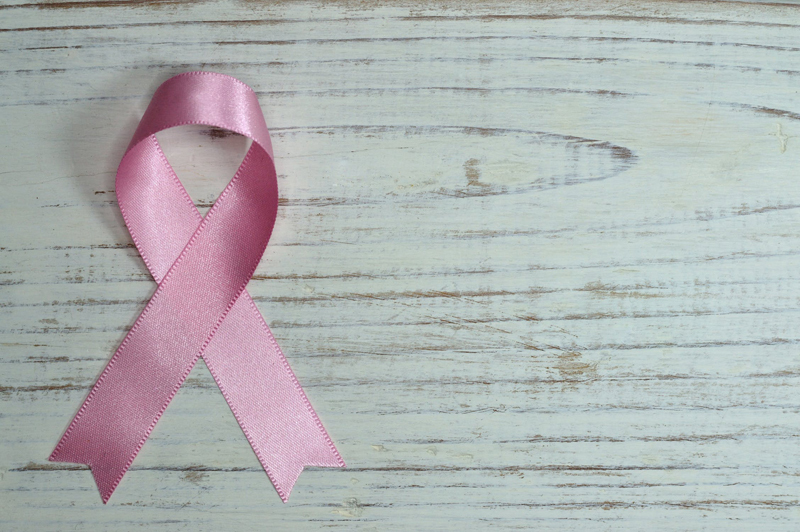 Explore the many alternative and complementary therapies you can enlist to aid you in your fight against breast cancer. The creative arts are a valuable tool in healing. Touted by some as a panacea and condemned by others as a hoax, guided imagery is a complimentary therapy that many of us wonder about. How do you do it? Does it really work? Is it dangerous, and are there any side effects?